Posted on AnimeSpirit (as VanessaBR) & DeviantArt (as VanessaBR21). 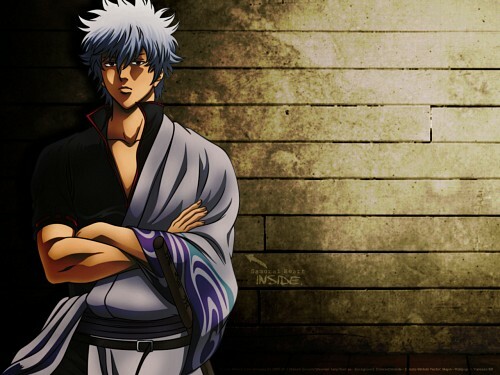 my favorite character from Gintama ! and I have to admit you did a great tribute to him, even though it's simple, I rather like the background you used. helped show even more love to Gintama !